Gavdi Finland Oy was founded in 2007 with a strategic focus on delivering market leading on-premise and cloud HCM solutions for the Finnish market. 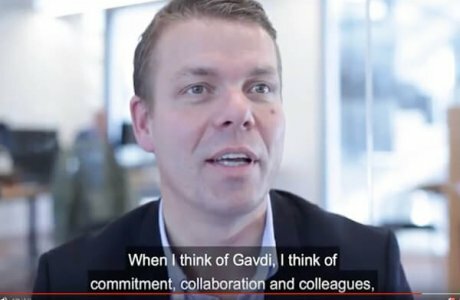 With an average of more than 12 years of HCM experience, Gavdi Finland consultants offer a wealth of knowledge from countless local and global implementations. We strive to constantly develop our professional competences by taking advantage of new consultant methodologies and technological advancements. Gavdi offers fast, high-quality and cost-efficient consulting services in Finland.